When the adorable vegan cowgirl Kayle Martin of Cowgirls and Collard Greens asked me to guest blog on her site, I jumped at the chance! I have been a long-time admirer of Kayle, adore her site, and even got to meet her in person at Expo West (yes, she is as sweet in person as she is online!). 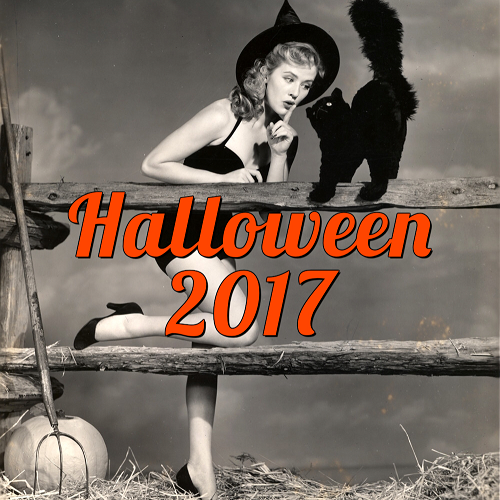 I was truly honored/excited to guest blog on her site, so please giddy-up on over to Cowgirls and Collard Greens to read about my tricks and treats to beat the summer heat. Please check out my article on Cowgirls and Collard Greens or continue reading below. And in the immortal words of the vegan cowgirl herself, Yeehaw!! Carb queen here to confess I never pass on the opportunity to review (ahem, eat) a good vegan bread! So when the folks at Eureka Baking Company contacted me to review some of their vegan loaves I was very excited! I was especially excited since I go through at least a loaf of bread a week, and that is generally all by myself! I have sandwiches on a daily basis and love toast any time of day, so a loaf doesn't last long. I received three different loaves from Eureka Baking Company – Seeds the Day, a wheat bread packed with flax, sunflower, sesame, pumpkin and poppy seeds, Grainiac, a loaf made with 12 different grains, and Saaa-Wheat!, a wheat bread. All of these breads are organic and certified vegan. 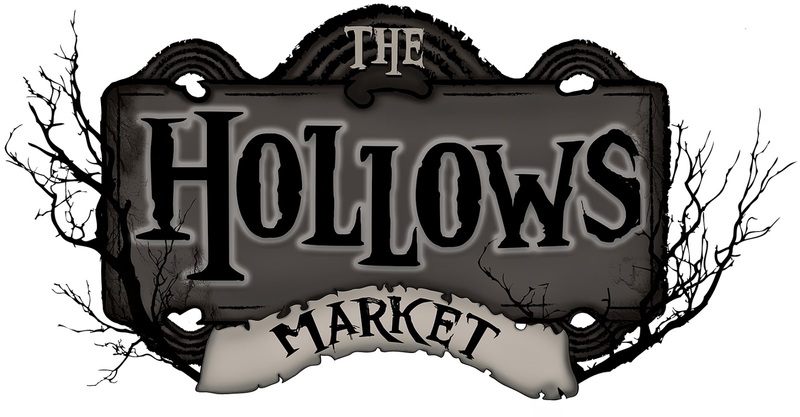 The Hollows Market is happening TOMORROW, Saturday, July 26th from 11 AM - 8 PM in Glendale, California and will feature vendors that specialize in darker aesthetics. 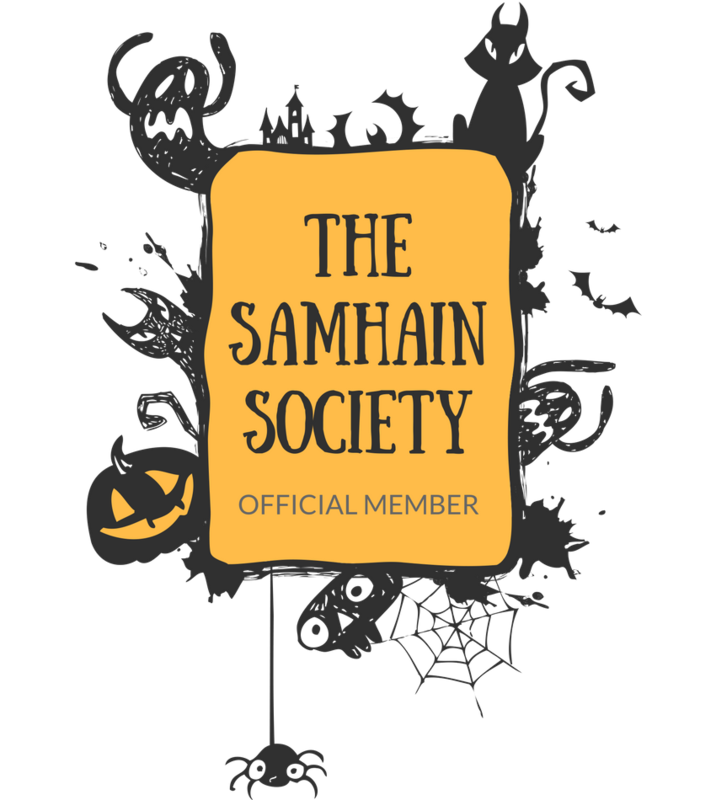 Horror-themed products, fearsome fashions, Halloween-themed creations, gothic baubles, dark art and much more will be available from independent, local artisans. Do you remember how I (and so many others) raved about Gardein’s new Golden Fishless Filets when they debuted at Expo West (if not, here is a refresher!)? Well, I have been anxiously awaiting these golden nuggets of goodness to turn up in stores, and at the beginning of July Fresh and Easy started carrying them! I had already stocked up on Follow Your Heart’s Vegan Tartar Sauce (it was already anxiously awaiting the arrival of the filets at home), so I was all ready to have these little pieces of heaven back in my mouth again…I just hoped that they tasted as good as I remember them tasting. Healthy Junk, an all-vegan restaurant located on the Center Street Promenade in Anaheim, California, is hosting their first ever Vegan Faire, this Saturday, July 26th from noon to 6 PM! 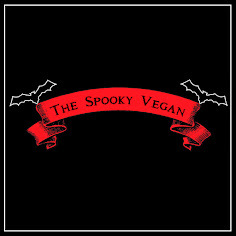 Vegan Faire will feature a variety of booths, workshops, live music, demos and vegan food for attendees. Healthy Junk has announced some of the companies who will be showcasing their products/services/food, including The Yoga Mat, lululemon, The Donuttery, Hubert's Lemonade, Sambazon, Sea Shepard, plus workshops on henna body art, yoga, and more! My hair takes a lot of abuse - I dye it every month, not to mention I blow dry it several times a week and then use a straightening iron on it pretty much every day. My hair is thick, coarse and frizzy, so it takes a lot to tame it. And all that taming damages my hair. I normally don’t use a heat protector on my hair prior to blow-drying or straightening, but after reading an article stressing the importance of using one, I figured I better start, especially since my hair was becoming really damaged and unmanageable. 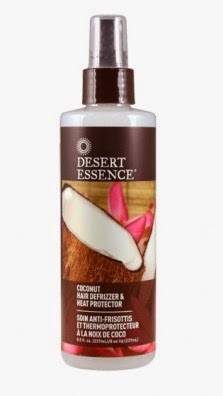 I happened upon Desert Essence’s Coconut Hair Defrizzer and Heat Protector while browsing the aisles at Sprouts Market. It was on sale, so that got my attention first, and I already love Desert Essence’s products, so that made me pick it up to check the ingredients. It was labeled vegan and a quick scan of the ingredients verified that (or, I could have just used the handy “Is it Vegan?” app on my phone). Also, I love coconut, so into my basket it went! The vegan holy grail! Mac n cheese! By now, most of you know that the wonderful Earth Balance has begun making vegan mac n cheese, sold in boxes just like the Kraft stuff most of us were familiar with in our pre-vegan days! 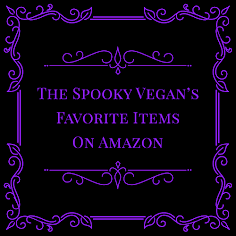 I don’t know about you, but those boxes of mac n cheese hold so many nostalgic memories for me, so in my opinion I think it is fantastic that this comfort food has finally been veganized! Earth Balance has made two flavors – the classic orange-colored cheddar flavor, plus a white cheddar flavor. Both flavors should be on store shelves this month (some are already hitting the shelves of local health food stores and Whole Foods), but I got impatient and just ordered mine online from the fine folks at Rabbit Food Grocery.